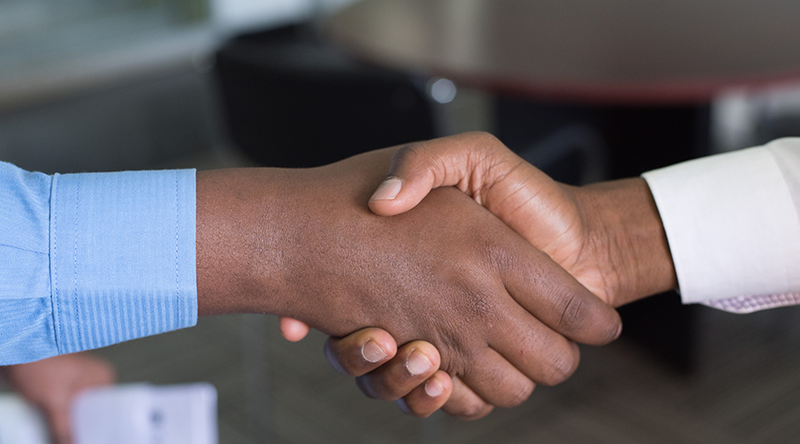 VUT Research offers students in the Faculty of Management Sciences the opportunity to complete a Master of Management in Labour Relations Management. This course focuses on developing leadership skills that are intended for use within the corporate field. The course has been structured in such a way that the students are able to acquire the necessary skills to engage and work with businesses effectively. The duration of the course is a minimum of two years of study and a maximum of four years of study. The course curriculum consists of a research project by dissertation. In order for students to gain admission to complete a Master of Management in Labour Relations Management, they need to have successfully completed a relevant post-graduate diploma (NQF 8, 120 credits) or an equivalent four-year degree approved by SAQA with an average pass of 65% and a minimum of 65% for Research Methodology. Students also need to successfully complete the faculty selection criteria. 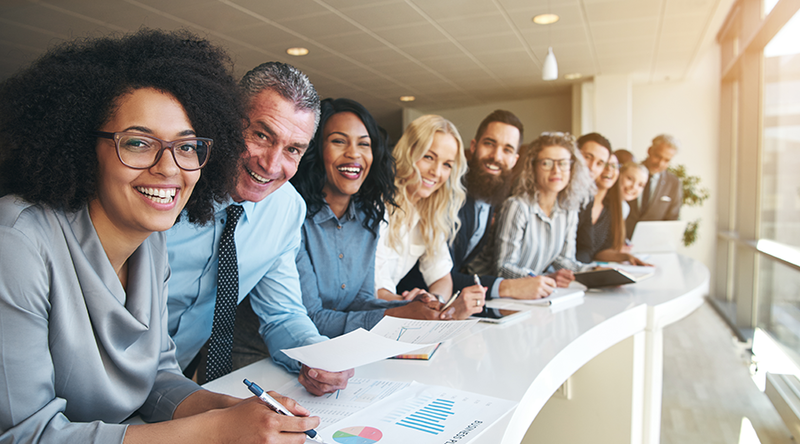 Graduates who have completed a Master of Management in Labour Relations Management are able to work in management positions within the labour relations field and are on their way to becoming experts at what they do. Labour relations managers deal a lot with the employees within a company and are responsible for negotiating agreements between a company and labour organization or individual. Their tasks also include researching labour laws, bargaining procedures, economic data and wage data common for careers, industries and states.